His mind may wander from time to time on stage, but his material and callbacks are honed to a fine edge. 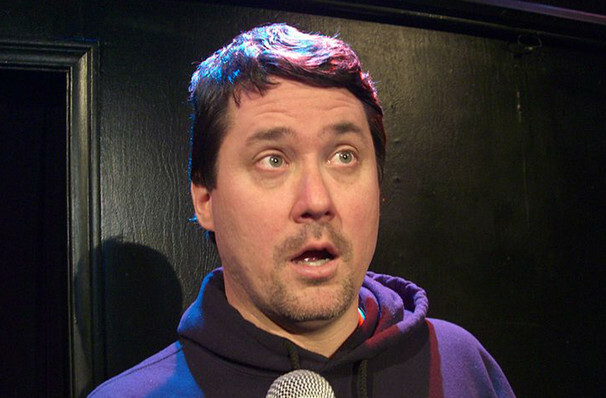 Comedian Doug Benson's biggest passions are movies and marijuana, and just like his predecessors Cheech and Chong, he's managed to create a long lasting career out of impaired judgement, being chill and getting high most of the time. A great deal of his comedy is based on each of these influences, from his comedy-infused documentary film, Super High Me to his weekly "I Love Movies" podcast. Join him as he celebrates 4/20 (somewhere in the world) during his latest stand-up tour of North America. Whilst stoner humour may be part and parcel of American pop culture at large, Benson carves out his own niche by paying a hilarious homage to the stereotypes with bold puns, a sense of dignity and heaps of life experience. Whilst it may seem his mind wanders into a haze of weed-induced memory loss, the results are riotously funny and underpinned by an incredibly sharp mind and quick wit. Mixing in anecdotes about his time making and listening to podcasts and movies, Benson elevates his art form to, ahem, higher levels. Sound good to you? 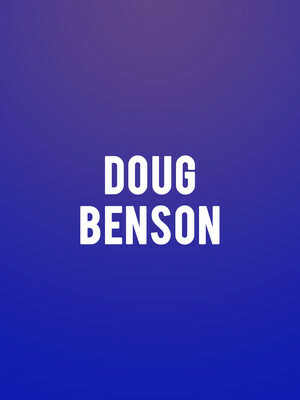 Share this page on social media and let your friends know about Doug Benson at Royal Oak Music Theatre. Please note: The term Royal Oak Music Theatre and/or Doug Benson as well as all associated graphics, logos, and/or other trademarks, tradenames or copyrights are the property of the Royal Oak Music Theatre and/or Doug Benson and are used herein for factual descriptive purposes only. We are in no way associated with or authorized by the Royal Oak Music Theatre and/or Doug Benson and neither that entity nor any of its affiliates have licensed or endorsed us to sell tickets, goods and or services in conjunction with their events.